The nonprofit Wikimedia Foundation, which runs Wikipedia free online encyclopedia, is preparing a lawsuit against the US National Security Agency and US Department of justice over a mass surveillance program initiated by the government. Wikimedia is heading to court to prove that NSA’s Upstream program gathers foreign intelligence information through capturing communications with “non-US persons,” reports Reuters. “Our aim in filing this suit is to end this mass surveillance program in order to protect the rights of our users around the world,” Wikimedia said in a statement. 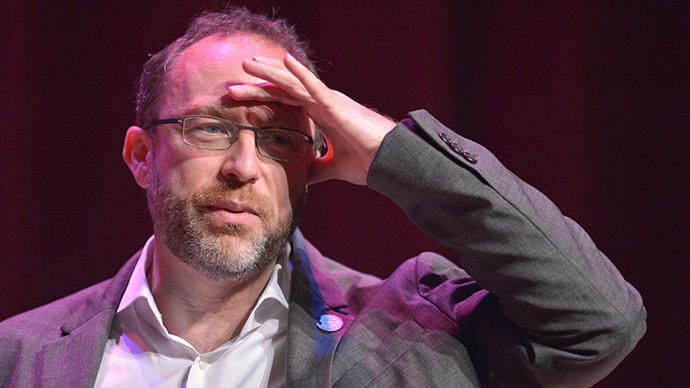 “We are asking the court to order an end to the NSA's dragnet surveillance of internet traffic,” Wikipedia founder Jimmy Wales outlined in an opinion piece published in the New York Times. Wikimedia is filing the lawsuit along with eight other organizations, such as Amnesty International USA and Human Rights Watch, all represented by the American Civil Liberties Union (ACLU). “Privacy is the bedrock of individual freedom,” Wikimedia’s statement maintains. 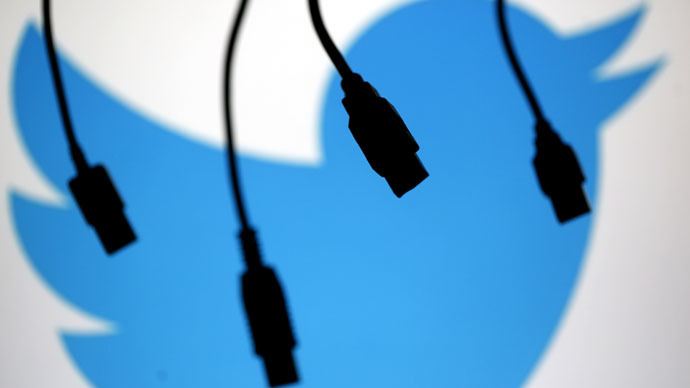 America’s IT giants have also suffered the consequences of the exposure of the NSA mass surveillance programs and are currently presenting a united front against government intrusion. Wikimedia intends to prove that NSA internet surveillance activities have been violating the US Constitution: the First Amendment protecting the freedom of speech and association and the Fourth Amendment, which serves against unreasonable search and seizure. Wikimedia also claims that current NSA practices go beyond the Foreign Intelligence Surveillance Act Amendments Act (FAA) granted by Congress in 2008. “We believe that the NSA’s current practices far exceed the already broad authority granted by the US Congress through the FAA,” the statement goes on. The previous challenge to the FAA (Amnesty v Clapper) was dismissed by the US Supreme Court in 2013 due to lack of “standing” an important legal concept requiring a party to prove it has suffered some kind of harm if it intends to file a lawsuit. 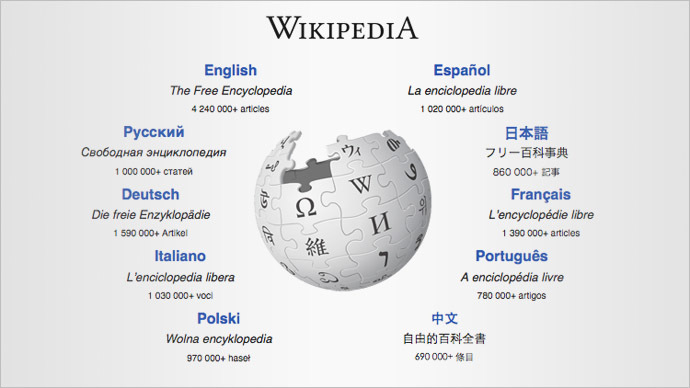 For the current lawsuit Wikimedia has prepared a slide from a classified NSA mass surveillance presentation disclosed in 2013 that includes an explicit reference to Wikipedia and which uses the organization’s global trademark. “Because these disclosures revealed that the government specifically targeted Wikipedia and its users, we believe we have more than sufficient evidence to establish standing,” the statement says. “By tapping the backbone of the internet, the NSA is straining the backbone of democracy,” Wikimedia Foundation Executive Director Lila Tretikov wrote in a blog post. “Wikipedia is founded on the freedoms of expression, inquiry and information. By violating our users' privacy, the NSA is threatening the intellectual freedom that is central to people's ability to create and understand knowledge,” Tretikov said. 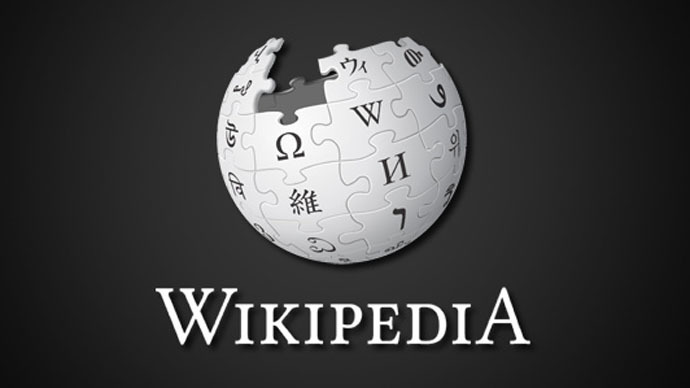 “Wikipedia is the largest collaborative free knowledge resource in human history,” the Wikimedia statement claims.